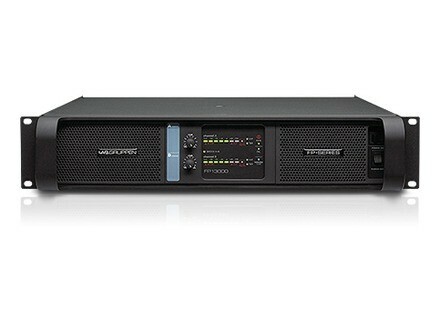 FP 13000, Dual-Channel Power Amp from Lab Gruppen. The models FP 2200, FP 2600 and FP 13000 are no longer produced by Lab.gruppen. The production of these devices is being stopped because of RoHS regulations, designed at limiting or banning the use of dangerous substances during the manufacuring process. PC Projector for XL2 Analyzer NTi Audio releases the PC Projector software for the handheld XL2 Audio and Acoustic Analyzer. Community Distributed Design Series Community Professional Loudspeakers is launching its new Distributed Design Series of ceiling loudspeakers.